Last year, for our anniversary, I asked my hubby what he wanted to do. He brought up the whole "let's have a pamper day!" Of course, he was talking about going to get massages. I, like every other person out there, loves to get massages, but I told him that we didn't have the funds for some one hour couples massages, because, let's be real, they're expensive. He told me that we could use a Groupon, and get two one hour massages for the price of one. He explained that he had used some Groupons to get car washes, and handed me his phone to look at the app. 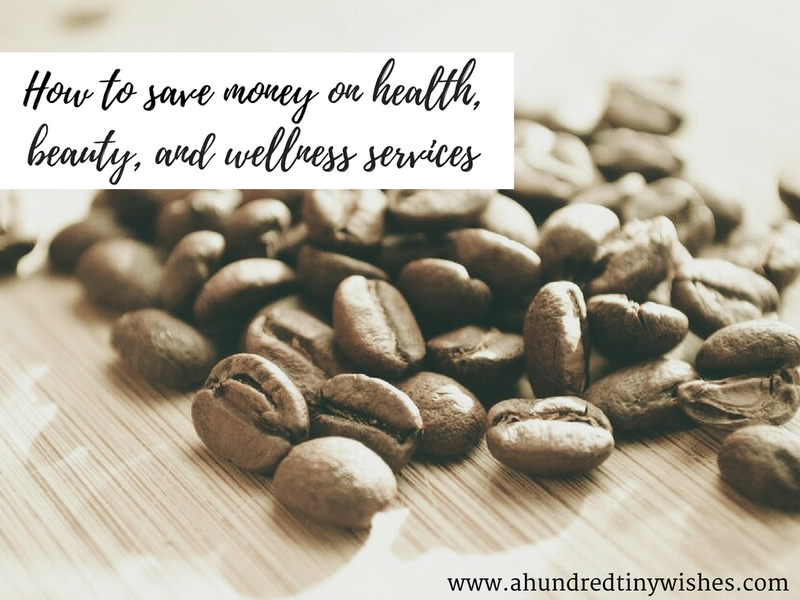 I was intrigued by how many ways there were to save money on services that would otherwise be a luxury for people on a budget, and with kids. 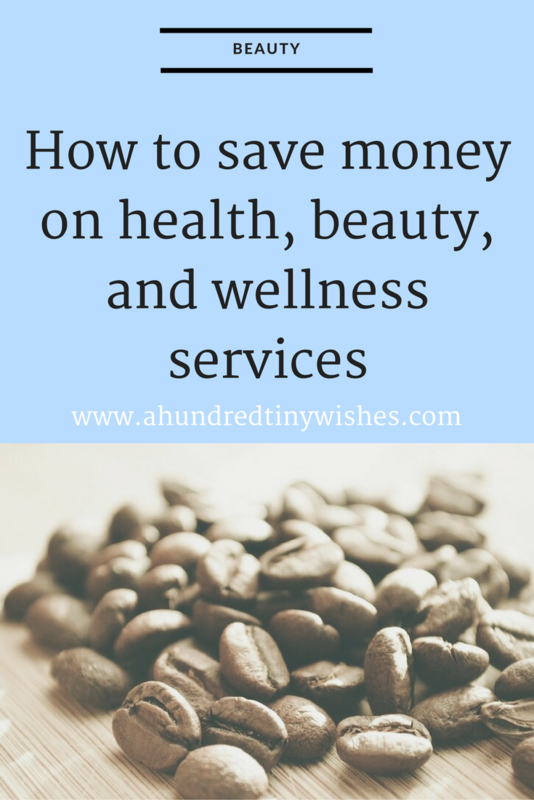 I could get some really great deals on different services, like car washes, restaurants, kids activities, and even purchasing items; and best of all, I was amazed at all the local health, beauty, and wellness services I could get a major discount on. I love how easy Groupon is to use. There is no membership fees, and you can browse on your computer, from your phone, or from the Groupon app for deals local to you. And when you buy the service from Groupon, you pay for it, and then get a confirmation email. That email is what you show the cashier at what ever service you are getting. There is no money exchanged at the service provider, which makes buying Groupons even better for birthdays, anniversaries, or whatever occasion you want to treat someone. Who wouldn't love an hour massage or a pedi for their birthday? I personally love getting pampered, and when you’re a parent, your kid's needs come before a haircut and color, pedi, massage, etc. Since learning about Groupon, I have been able to get all of those things and more, and best of all: it has been guilt free. And I have saved so much money! If you are wanting to save money, be sure to keep up with Groupon on Facebook and Twitter, because you might want to be notified when they do flash sales (limited time Groupons). Have you ever used Groupon?